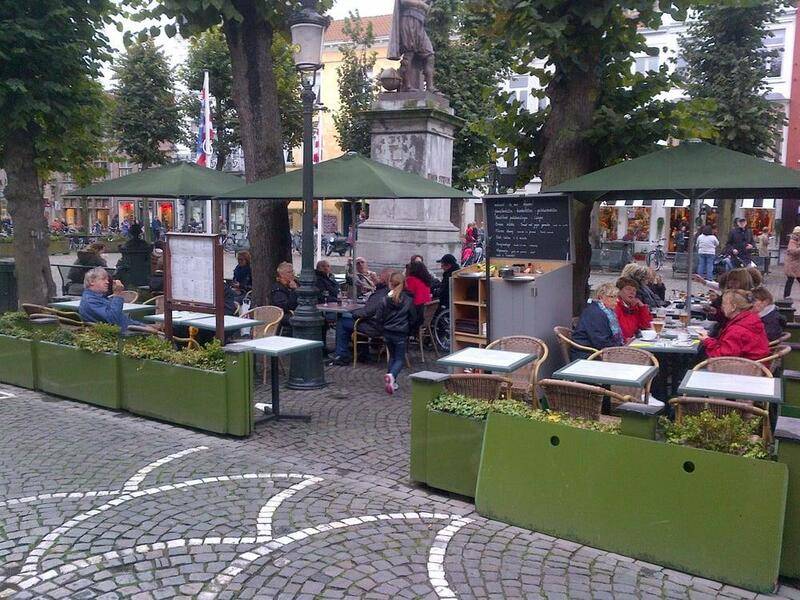 A local attraction - Square and Statue of Simon Stevin, which is situated beside this restaurant, is a part of the original culture of the city. 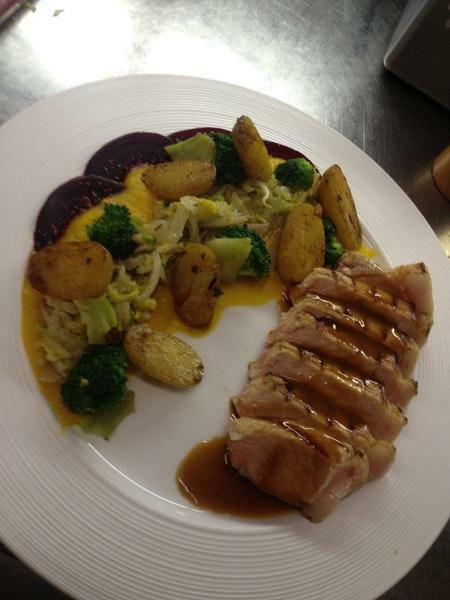 Try something new from Belgian and French cuisines. 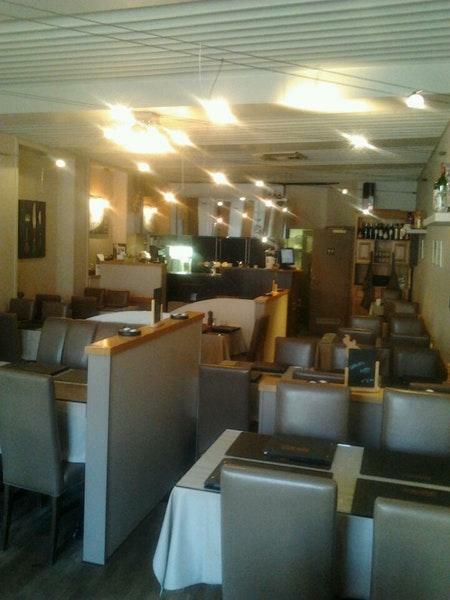 Here you will be able to order good shrimp scampi, entrecote and ribeye. Tasting tasty waffles, parfait and friands is what many guests advise. 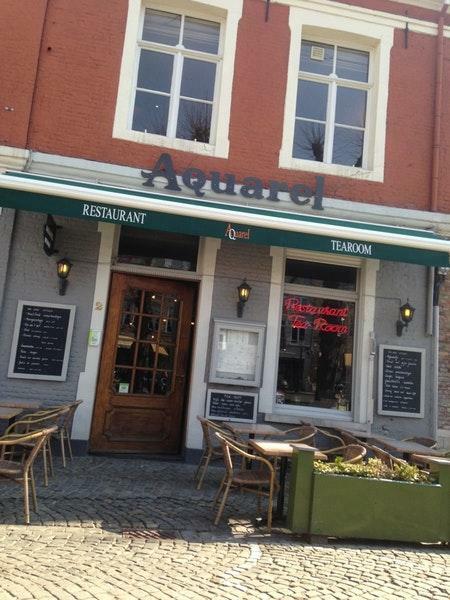 You will enjoy delicious belgian beer or good port wine at Aquarel. Take your chance to taste great chocolate frappe, hot chocolate or tea. The intimate atmosphere of this place allows visitors to relax after a hard working day. The cheerful crew works hard, stays positive and makes this place wonderful. The fabulous service is something these restaurateurs care about. Prices here are reported to be attractive. The modern decor is suitable for the interior of this spot. This restaurant has got 4.5 on the TripAdvisor site. Worst service. We wanted to order waffles, but the servant said they can't make them since the chef is busy doing the main dishes. Funny that in the menu was written that they serve it after 5 and it was 7:50. He than said he would only serve it after 8 and we reminder him it was nearly that time. Less that one minute late he brought waffles, cold and dry. We ordered with Nutella, for the price of 7+Euro you might expect a nice waffle. But it only came with two small packages of Nutella. And besides the bad service the food tasted horrible.